You need Menus but what size? When we refer to the size of a bespoke product, we are referring to the size of what it is designed to accommodate or the size of the product itself. 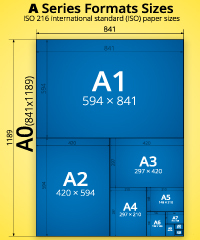 For example a display stand to accommodate an A4 book would be sized so it holds a book sized 297x210mm. 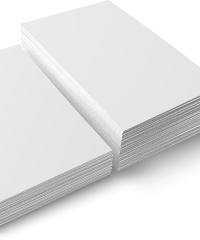 The vast majority of products we make for our customers are designed to hold a product or contents of some description. The capacity is the thickness or depth of the contents the product needs to accommodate. 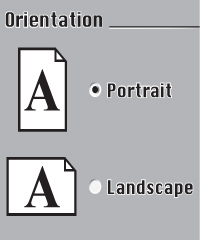 Orientation refers to how the product needs to be presented. We can design and make products in either portrait or landscape orientation so there are no limits to your creativity. 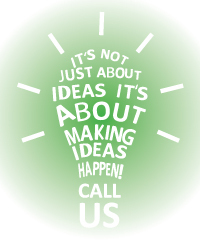 We design and make your product just for you so it is truly bespoke. We discuss your needs to ascertain your requirements and then we design products to fulfill your needs and exceed your expectations.